Guardian Angel Vehuiah – also known as the angel of will power and bringer of new beginnings. Vehuiah is the first name of God in Kabbalah, meaning “The Exalted God” (or Deus Exaltor). 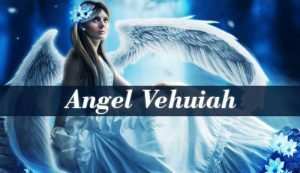 Acoording to the Dictionary of Angels, Vehuiah is one of the 8 Seraphims. Being so powerful, that in Kabbalistic practices he is invoked to fulfill even the most difficult tasks. In Christianity, Vehuiah is a Seraphim, but in Jewish lore, he belongs to the choir of angels called Chajoth ha Qadesh. 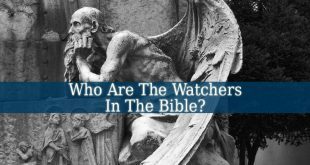 Which is the Jewish equivalent to Seraphs or Seraphims. Also, his supervisor is Archangel Metatron. Guardian Angel Vehuiah is the patron of will power. There he fills you with motivation, ambition and courage when you feel lost and lonely. Vehuiah also has the duty to make sure that The Divine Will is fulfilled by everyone. This powerful angel brings you the purest energy and power to create and start new projects. Many people consider Vehuiah the angel of success. Because he brings you the energy to become successful. He is also the one that you should pray to when you don’t know how to start or finish your projects or goals. He brings success into your everyday life. Making your life worth living. Vehuiah is the bringer of new beginnings. Therefore, you should pray for his help when you need a change or a new start. 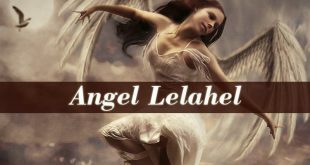 Guardian Angel Vehuiah is the one that can transform an ungrateful life into one filled with abundance and success. In the Kabbalah, Vehuiah is the ruler of the days between March 21 and 25. 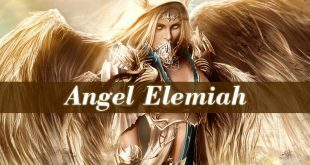 Therefore, a person who were born in this period will have some characteristics or influences of the angel in their personality. Therefore, a person born in this period will be constantly curious. He/she loves new starts, new things and new projects. But he/she will also finish them. Vehuiah fills them with creative energy. And they usually become healers. They are lovely and extremely sociable. 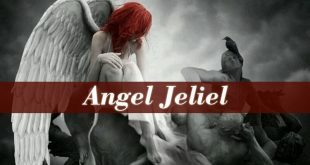 And due to the angel’s presence as a guardian angel in their life, they will be always loved and optimistic. Guardian Angel Vehuiah is the best ally in moments of loss, feeling lost and lonely. He is also very helpful when you have goals to fulfill. And when you you want to transform your life. 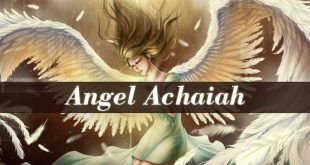 Vehuiah is a powerful Seraphim who will bring magical changes into your life.